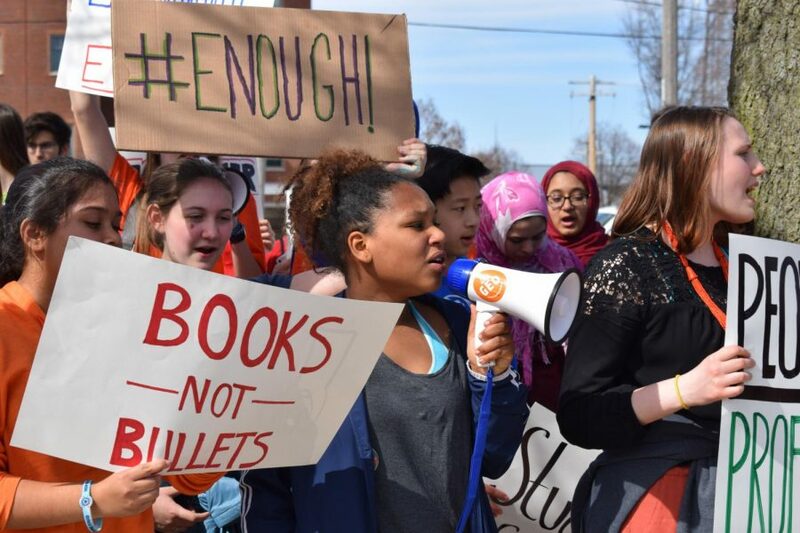 Students from Urbana, Uni, Central, and Centennial marched out of school on April 20 at 10 a.m. to attend a teach-in at the Urbana Independent Media Center. The teach-in was organized by the Student Activist Organization, a group with members from multiple high schools, and Moms Demand Action. The teach-in focused on the intersectionality of gun violence in the U.S. Speakers from local organizations discussed police brutality, suicide, domestic violence, effective voting, and voter suppression. Students also heard from survivors of gun violence in the CU area, emphasizing the prevalence of this issue. During the teach-in, there were various workshops where students brainstormed ways in which they would get involved in the March for Our Lives movement. Students also wrote letters to representatives of their choice and put Rodney Davis’ phone number in their contacts. The consequences students faced for participating in the walkout were different for each school. 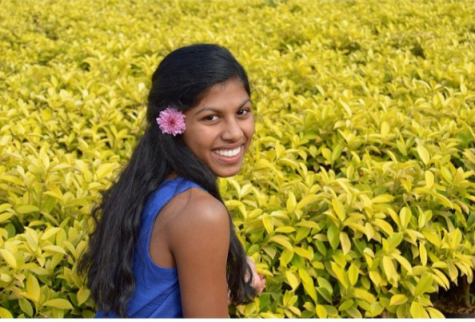 Students from Urbana and Uni received an unexcused absence which went on their record and also prevented them from participating in extracurricular activities that day. Students from Central and Centennial were marked truant, meaning they were on social probation for one week and could not participate in school-affiliated activities, including prom. The walkout and teach-in left students feeling empowered, educated, and ready to take action in the CU community. If you stood along Springfield avenue at 3 p.m. on April 20, you would hear the chanting of powerful students and see handmade posters demanding change. Hopefully students across the nation will remain passionate for March for Our Lives, continuing to protest until their demands are met and they feel safe in school.